Every year I remember just how much I love the summer; sunny days, wildflowers, long nights, trips to the sea. It’s been a lovely warm and sunny few weeks in Hampshire and I’ve been enjoying getting out and about adventuring and exploring places nearby. On my travels, I’ve discovered that there are a couple of fragrances that remind me of the summertime, firstly honey. Family friends of ours have a beehive in their garden and gave us some of their fresh, pure honey, straight from the hive. It’s honestly the best honey I have ever tasted, super sweet, sticky and floral, which I don’t usually pick up in the taste of supermarket counterparts. A spoonful of local honey every day is supposed to help fight away hayfever symptoms, so what a perfect excuse to indulge. 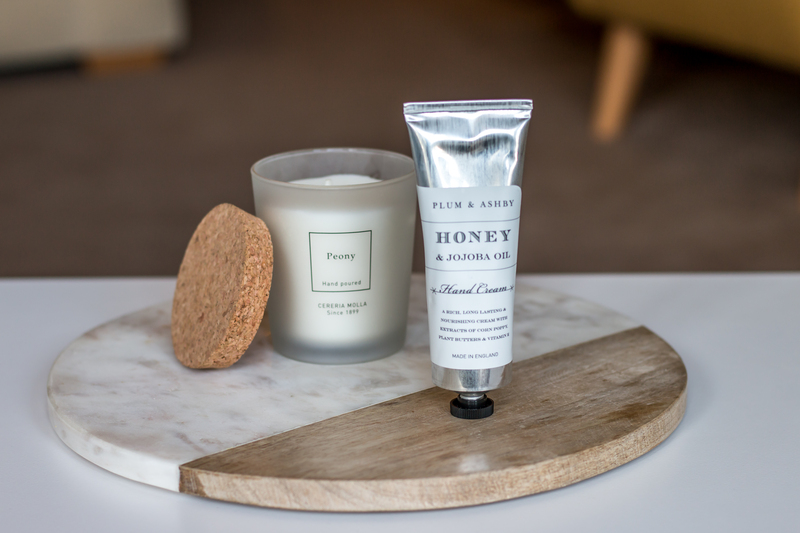 When Plum & Ashby contacted me to tell me I could be one of their new ‘enthusiasts’ and sample their new Honey & Jojoba Oil Hand Cream I was really excited. 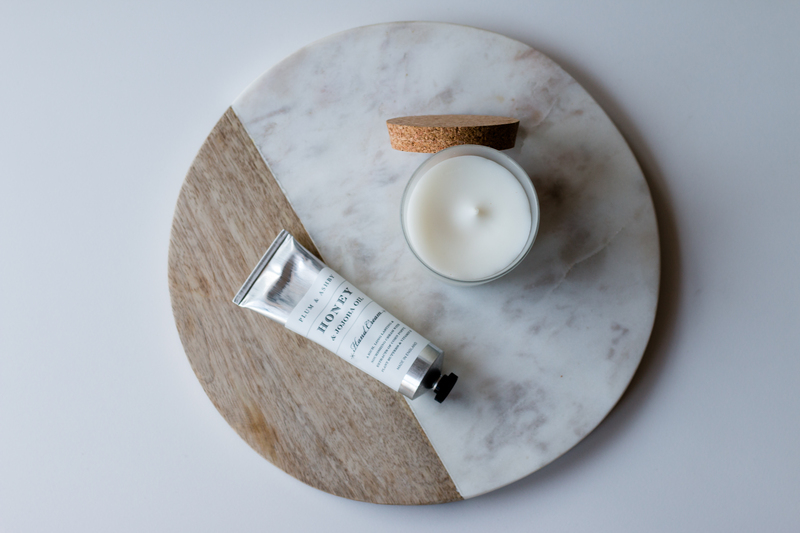 The hand cream is rich, creamy and glides onto the hands to leave them silky and smooth. It smells just like summer days and I can’t resist slathering it on throughout the day to enjoy the fragrance and to have super soft and supple skin. 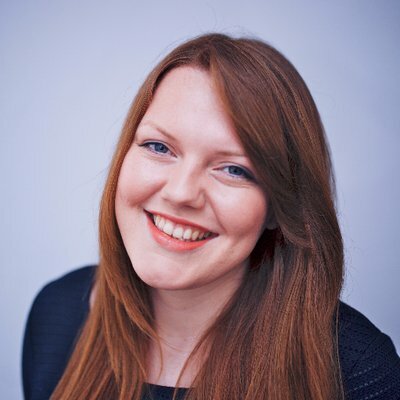 The packaging states that it’s ‘A rich, long-lasting and nourishing cream with extracts of corn poppy, plant butters and vitamin E’ – All natural ingredients, which I love! The cream looks super cute with its shiny tube being the perfect size to pop into your handbag on the go, or to leave out on your desk at work. A rich, long-lasting and nourishing cream with extracts of corn poppy, plant butters and vitamin E.
The second fragrance I associate with summertime is a blogger classic – peonies. Yes, I know that Instagram has been spammed with trillions of perfect peony shots, but they are simply a beautiful flower! Spritzing my skin with Dior’s Blooming Bouquet is a fond favourite as it’s the perfume Pete bought me to wear on our wedding day, so I have lots of memories associated with the scent. Recently I found this lovely candle, from no other than TK Maxx, which has a perfect peony scent. I also loved the simple packaging of frosted glass, black text and the cork lid. I’m really into minimal and natural colours at the moment, think whites, greys, wood browns and slate. I found this marble and mango wood chopping board from Sainsbury’s, which is a beautiful summertime piece for the home. It could easily be at home in the White Company! Instead of using it for chopping, I’ve decided to place it on the coffee table as more of a focal point for candles (and for getting those perfect Instagram snaps) as a decorative home accessory. So there you have some of my summertime essentials! 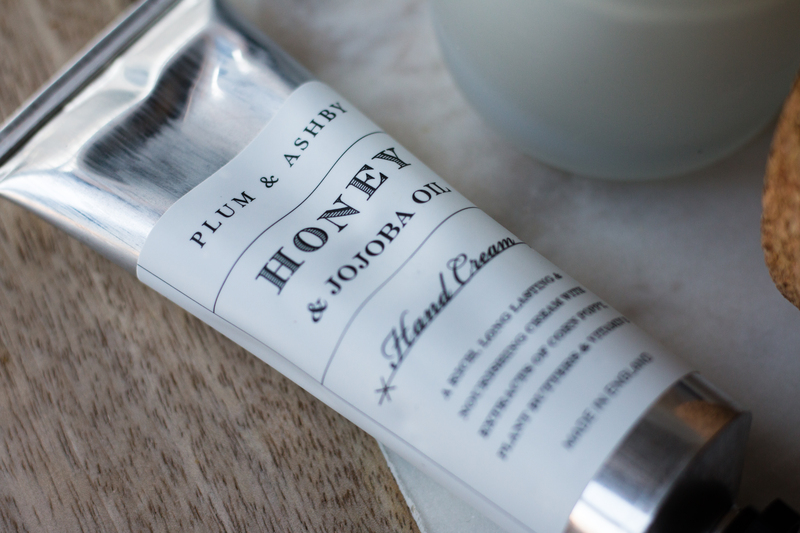 Thank you to Plum & Ashby for asking me to be one of your enthusiasts and allowing me to try out the hand cream. I can’t wait to get my hands on more of your products.